File photo of Maharashtra Chief Minister Devendra Fadnavis. A day after the Congress and 21 other parties staged a nation-wide protest against fuel price hike and depreciation of the rupee and blamed the Narendra Modi-led NDA government for it, petrol prices on Tuesday breached the psychological barrier of Rs 90 in the BJP-ruled Maharashtra – a new record in India. Petrol prices on Tuesday touched a scorching Rs 90.11 in Maharashtra’s Parbhani while diesel prices also increased from Rs 77.92 to Rs 78.06, Parbhani District Petrol Dealers Association (PDPDA) President Sanjay Deshmukh said. 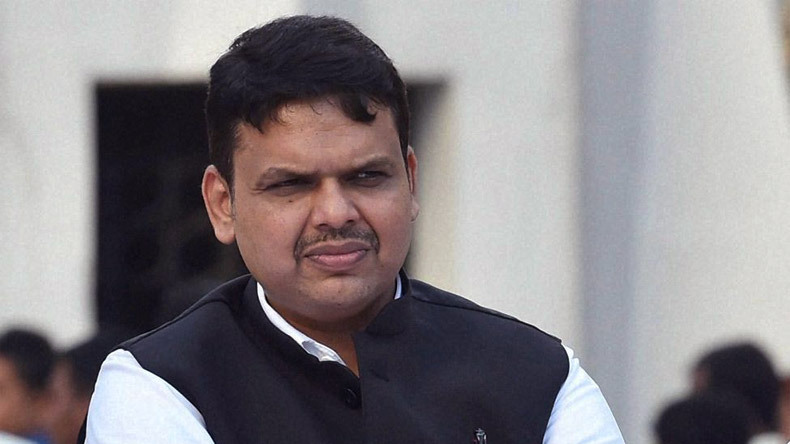 However, Maharashtra Chief Minister Devendra Fadnavis on Sunday said that the state government was working on various proposals to give relief to the people from rising fuel prices.